Hello everyone! 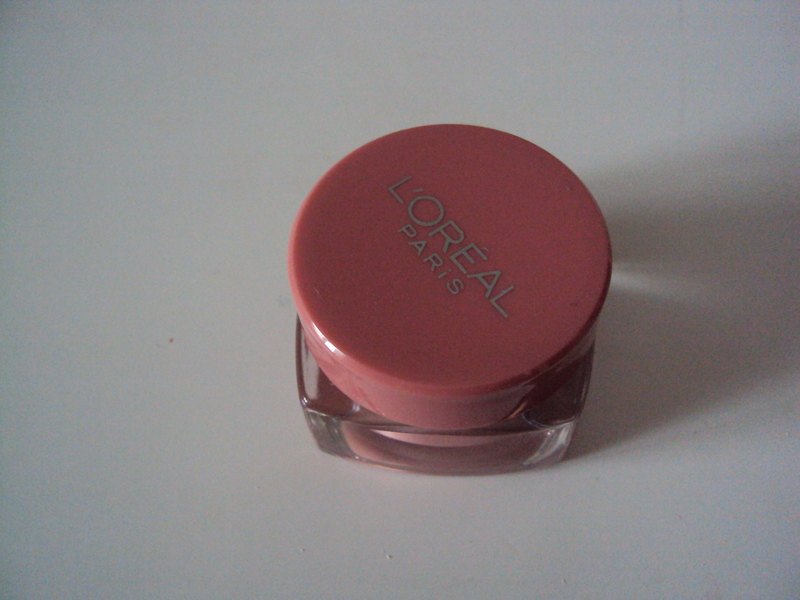 I think this is the first UK based cosmetics companies that I have tried. Exciting stuff! 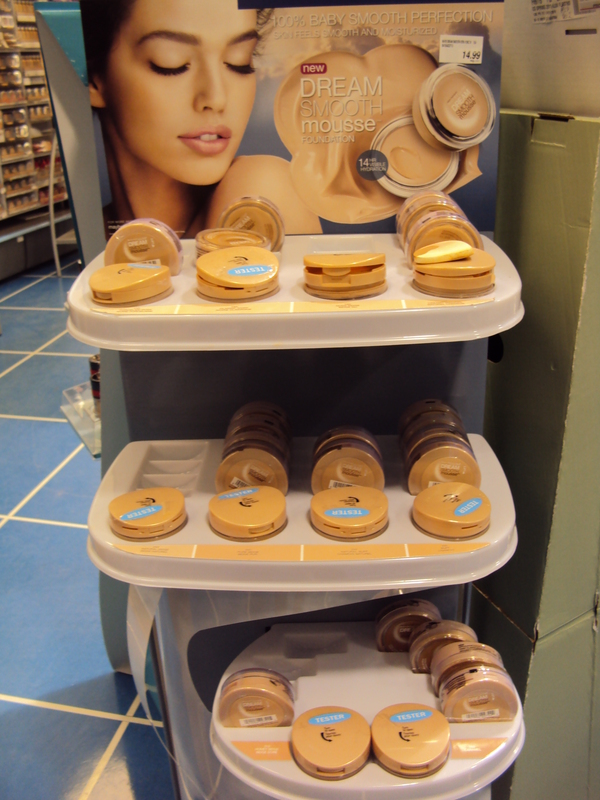 Description: A moisturizing foundation with Jojoba and Vitamin E for a silky soft, light and long-lasting look. 04 Champagne was purchased and is discontinued in Canada. 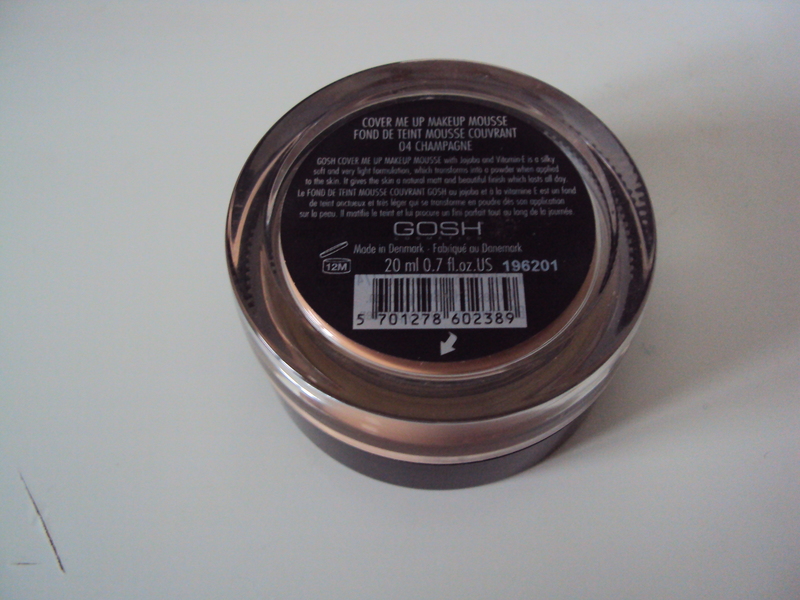 Review: Now before you mention anything I know that the shade is currently too dark for my skintone and that is very true. I purchased this only because it was on sale and I wanted to find out what the texture was like. 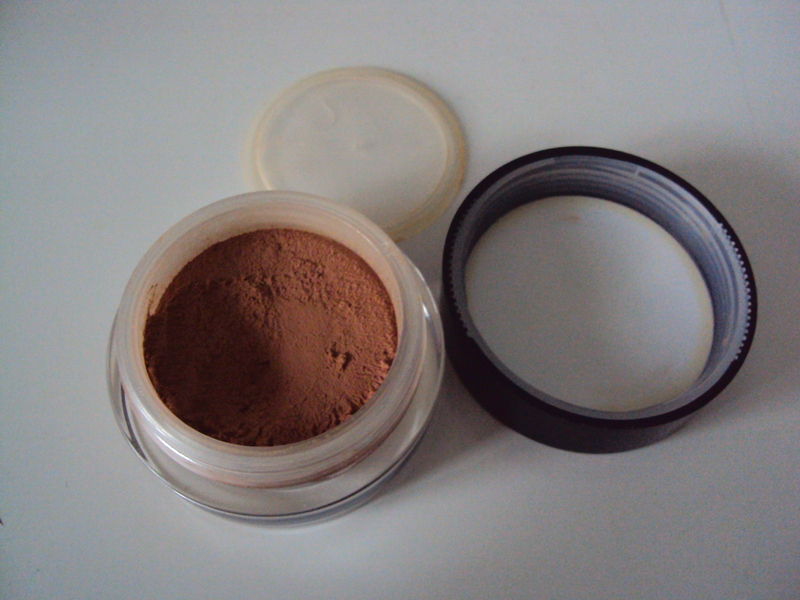 Since it currently is too dark I use it as a bronzer since it would be wasteful of my money to just toss the product just to see what sort of texture it has. 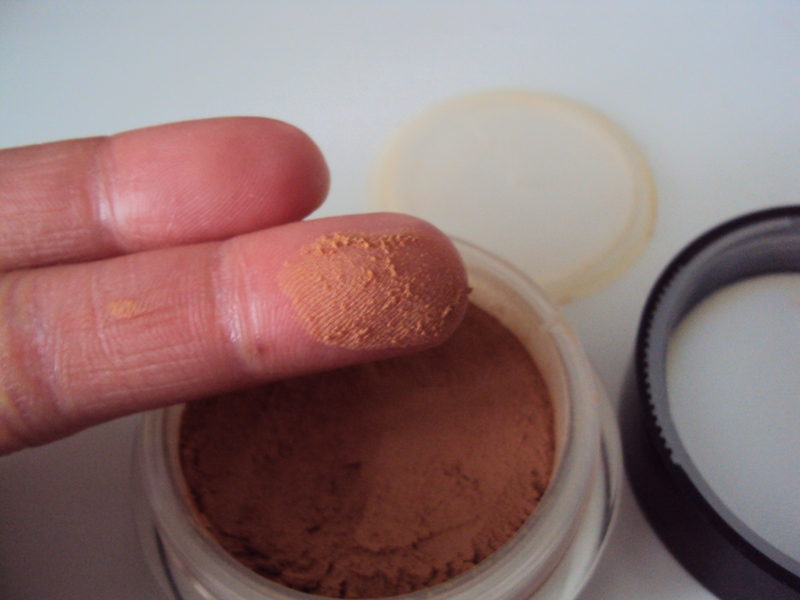 Now despite how orange it looks it looks quite natural on the skin as long as I use a translucent powder (the powder seems to lighten up the shade a bit). 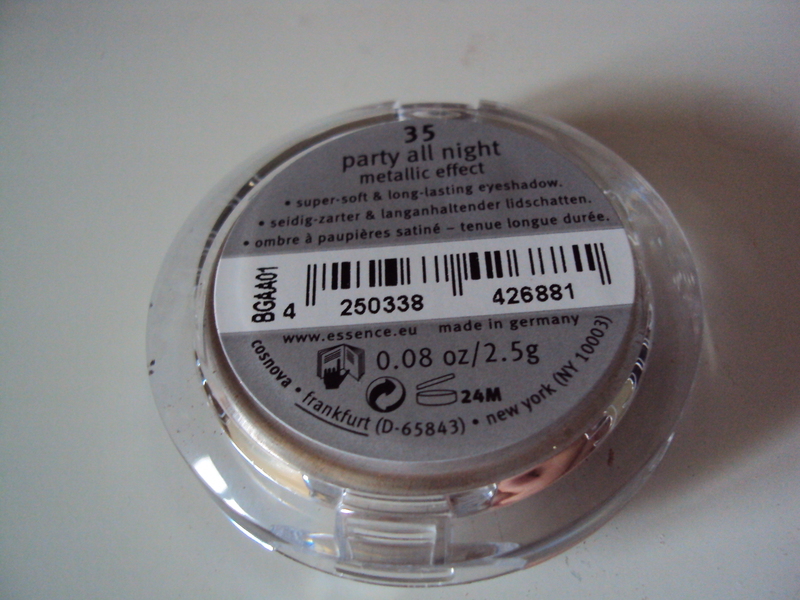 Unfortunately it oxidizes around the 3 hour mark and leaves your face looking very orange. 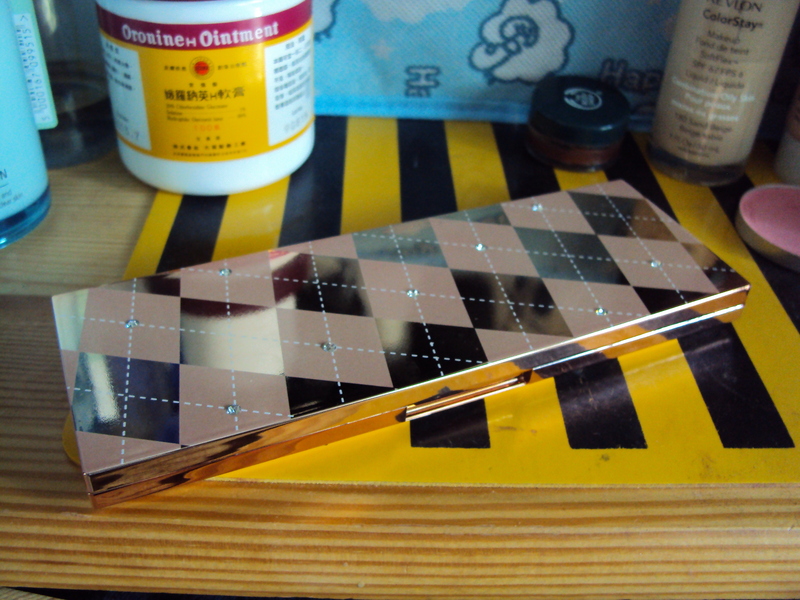 That is not attractive at all and considering how little I use it will last me eons to use. Perhaps in the summer when I am tanner and put on a really good mattifying primer will the foundation stay on and not oxidize. But until then this is just being used as a bronzer. Putting a few of the negatives aside I really like the consistency of this product it kind of reminds me of a mousse dessert that you would get at high end restaurants. You know the ones where it looks really light and fluffy but is super dense and filled with extreme flavoury goodness. Pigmentation is quite good it gets a bit of color on the skin but smooths out very well over the skin. The packaging is a simple screw on lid with actually a cover but I took that out because it started to annoy me after a while. Overall, I think it’s a good product concept just not what I need for my skin. Would I recommend this product? Unfortunately since this is discontinued in Canada there is no place for me to recommend you to try for Canadians but it is still available overseas. 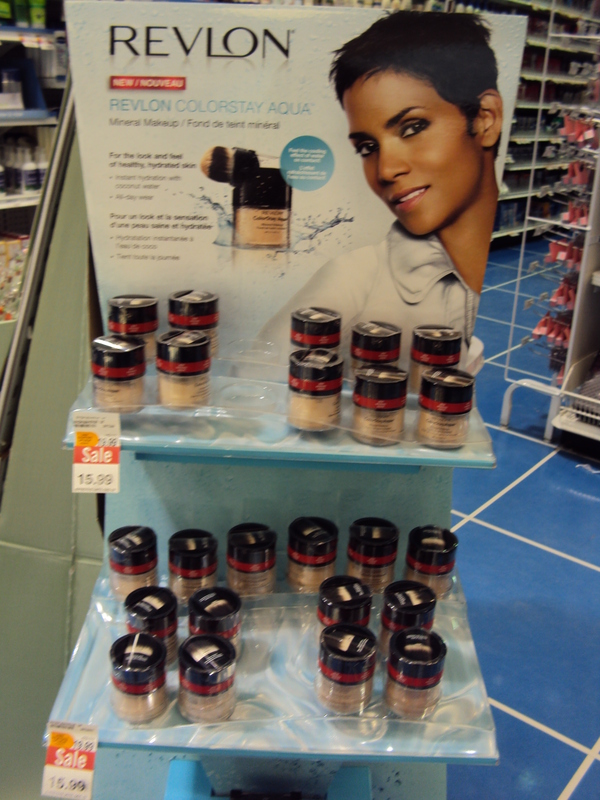 This is a nice product just make sure to pick up your perfect shade. Hello everyone! 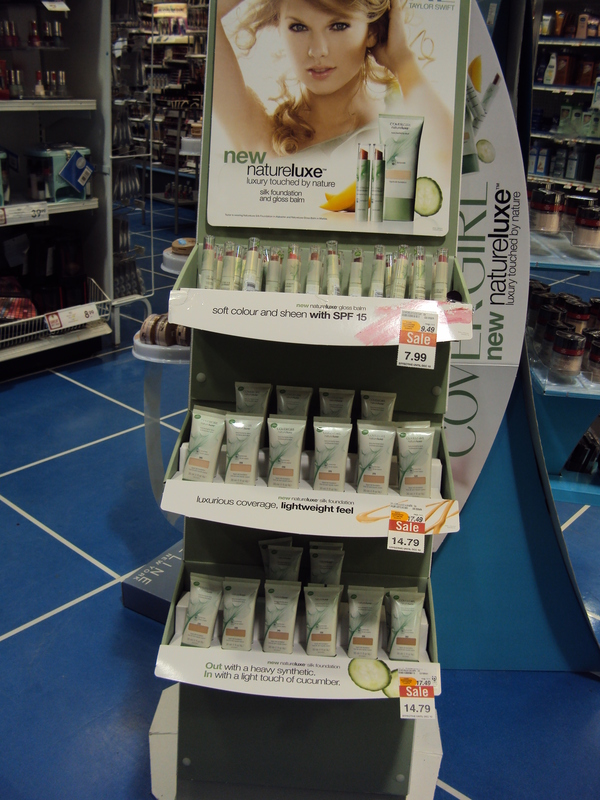 An affordable beauty item today hopefully you’ll be able to find it near you. 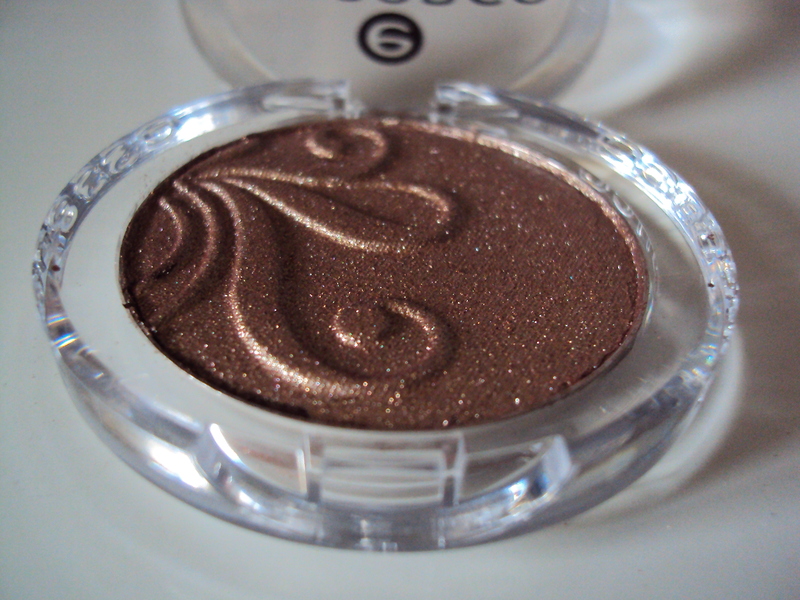 Description: An intense shimmer bronze for those great nights out. Swatch was done with one swipe. 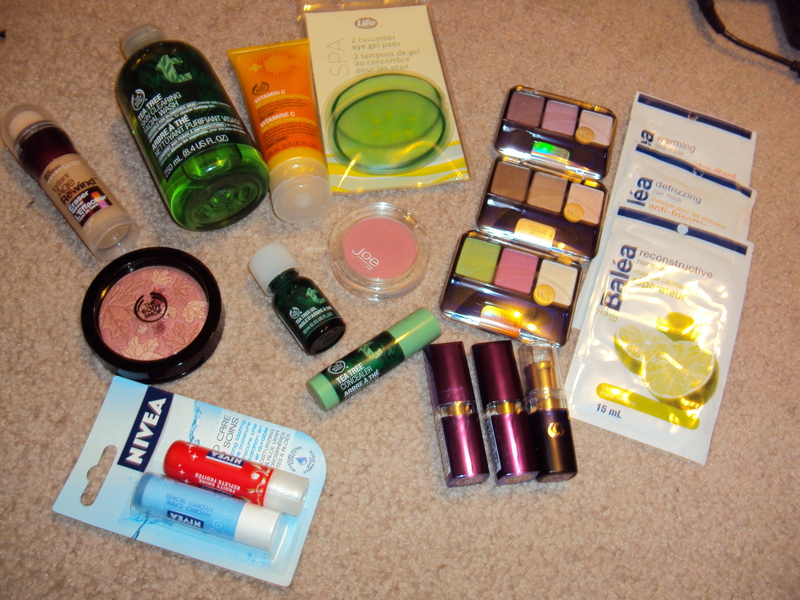 Review: I have to start off to say that I’ve only seen this brand at Shoppers Drug Mart so you can only find these items there. Best part it’s a really good price for those who shop at Shoppers since the only cheap brand they carry is Bonnebell. I have to say that I really like the clear plastic see-through packaging it doesn’t feel cheap and there is quite a bit of weight to it. 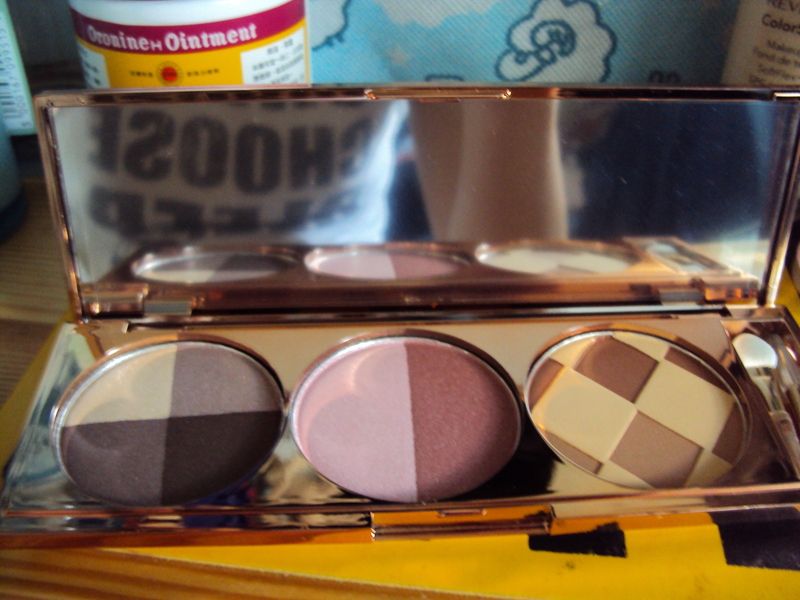 It’s easy to hold while applying the eyeshadow so great size for sure. 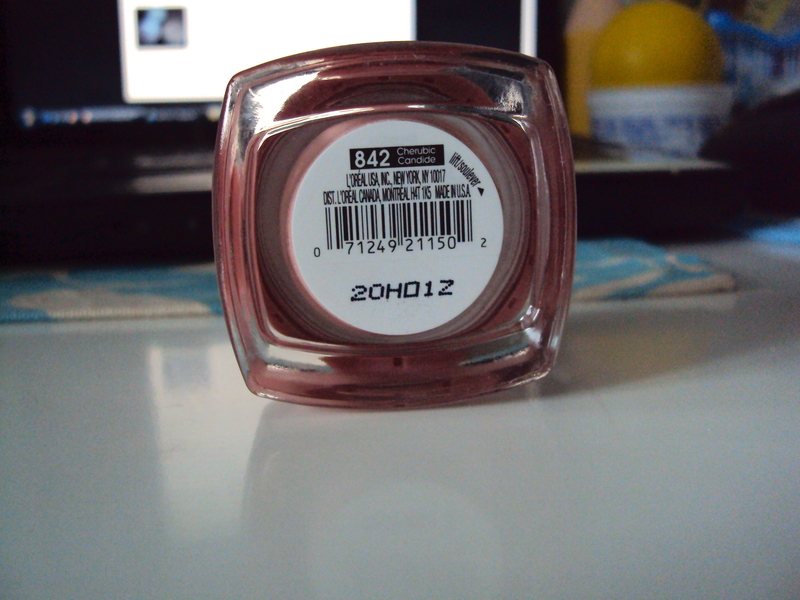 The shadow itself is nicely pigmented with a very smooth feel across the eyelid. 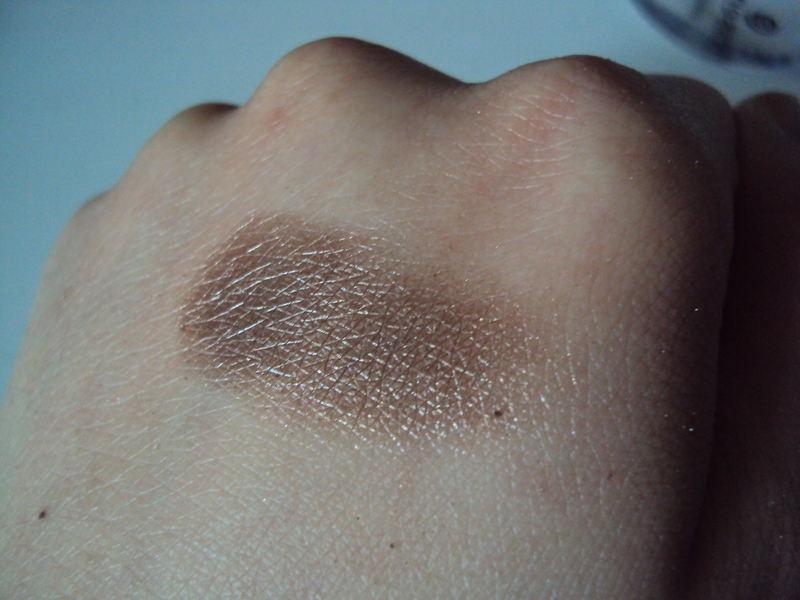 Despite how shimmer packed it looks it goes on with high pigmentation and is a breeze to blend as well. 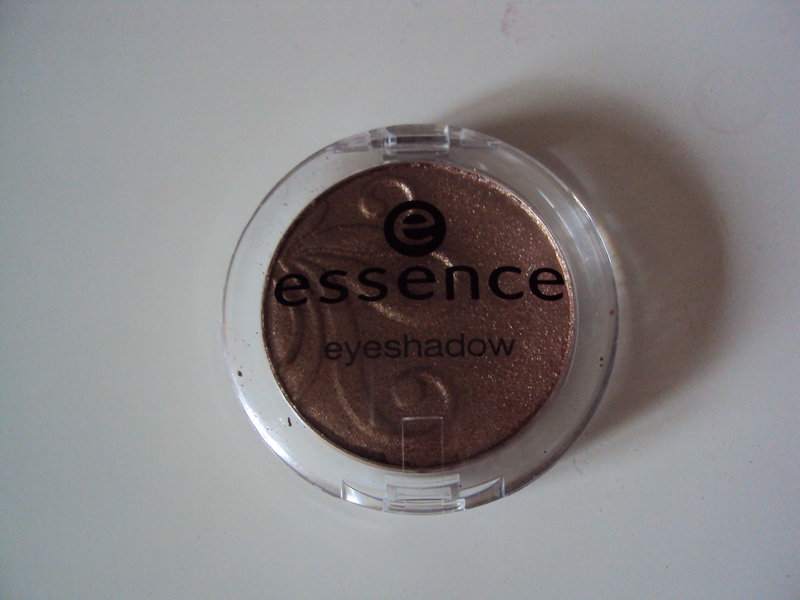 It’s a great formula to work with and I feel is almost on par with MAC eyeshadows (veluxe finish buttery-ness). 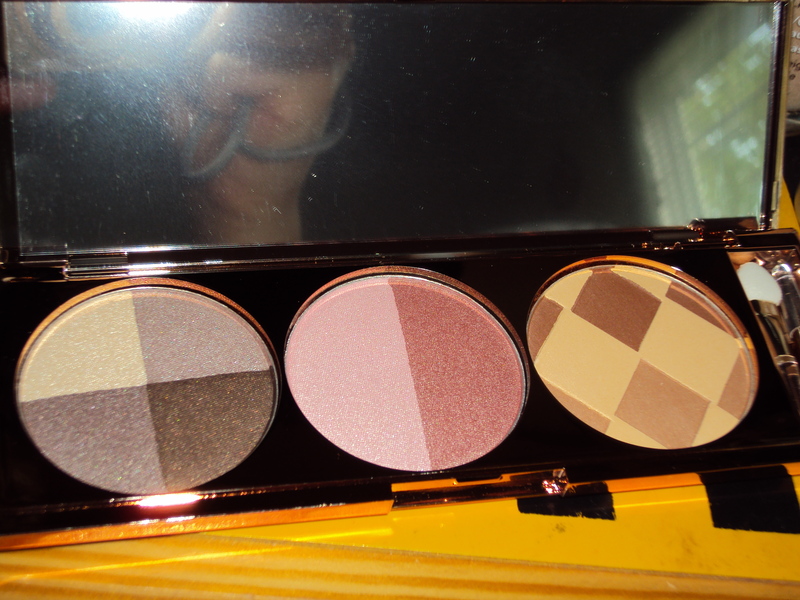 Overall, I think that this is a great everyday shadow and will definately repurchase once I run out (if I run out). Would I recommend this product? Yes! 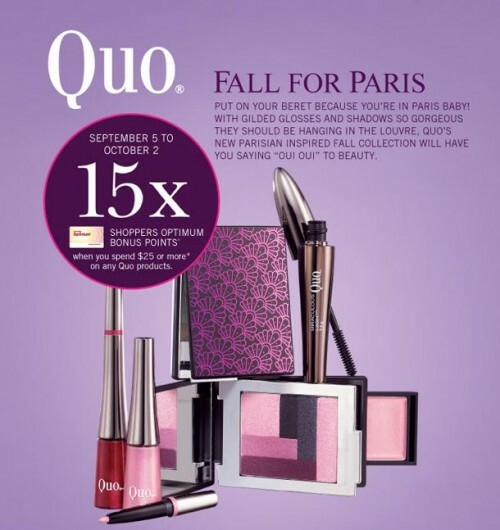 It is a great eyeshadow for such a great price. Hello everyone! 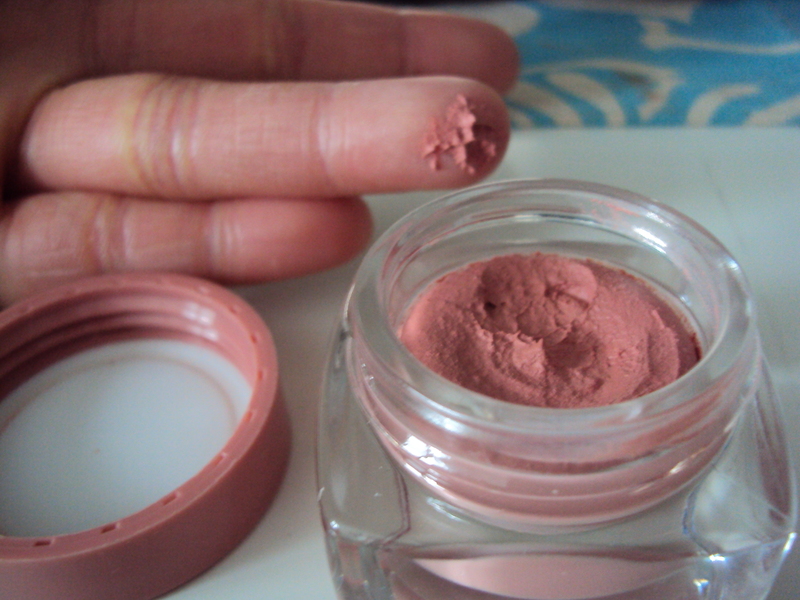 Spring is here so that means… cream blushes!! 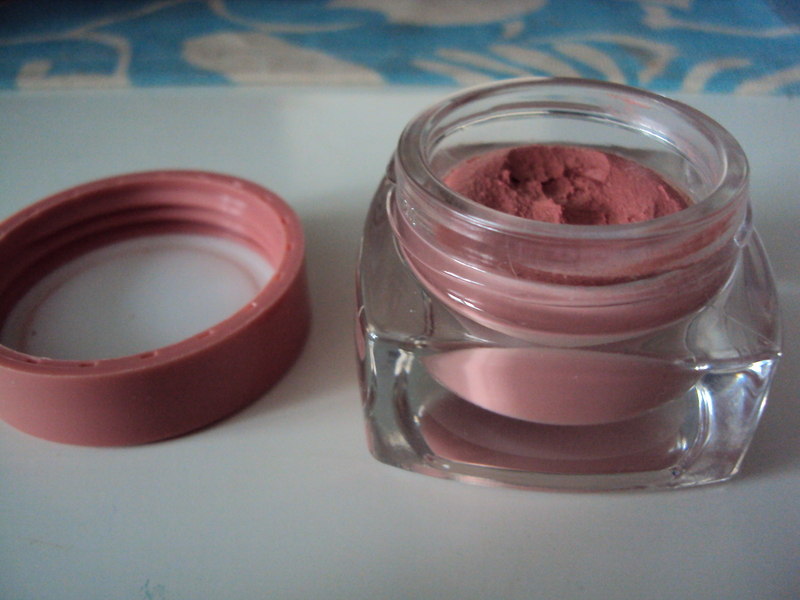 Description: Light-weight, fluffy blendable blush for your angelic face. Shade 842 Cherubic is a light brown based pink with no shimmers. 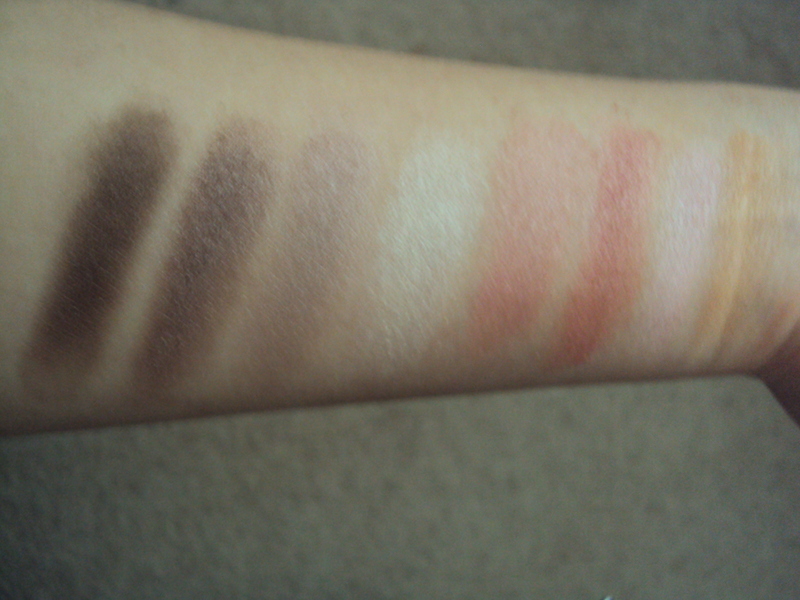 Swatches were done with a light touch to the product. Review: I have a definitive love for cream products and I couldn’t resist this when I saw it the entire souffle blush line just screams Spring to me. 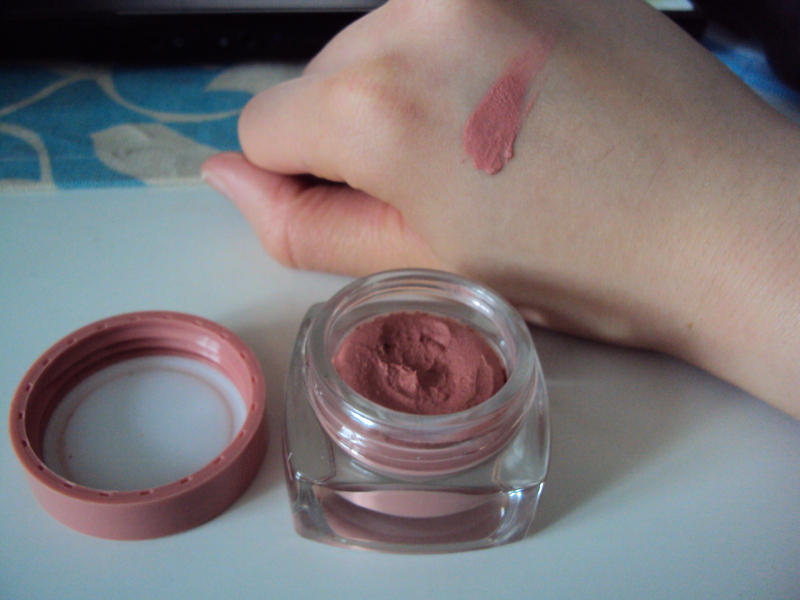 Of course, I wanted to pick up more but I just stuck to a shade that I would use on a daily basis and Cherubic was chosen. 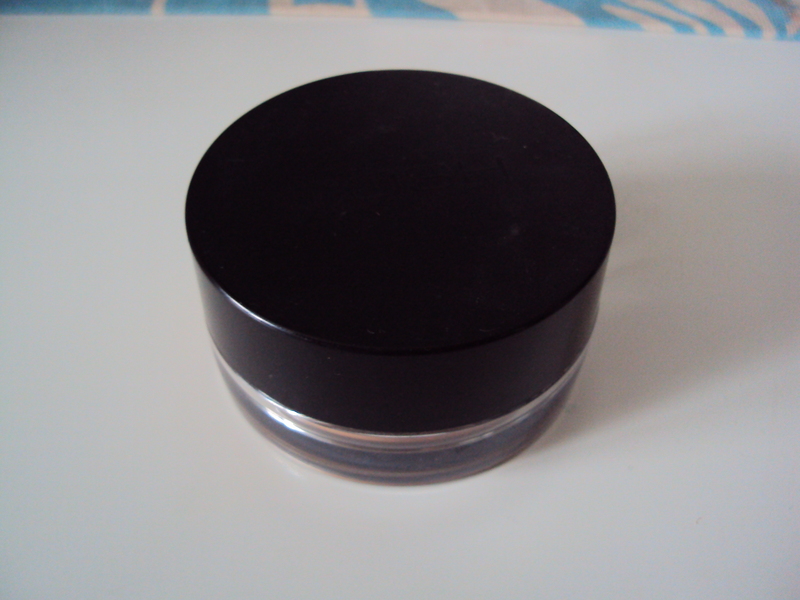 The packaging is very bulky it is a glass jar with a plastic lid but since it is mainly glass it is quite heavy. The texture is this is very interesting it is very smooth and airy and while applying on the skin it has a silicon-like feeling. 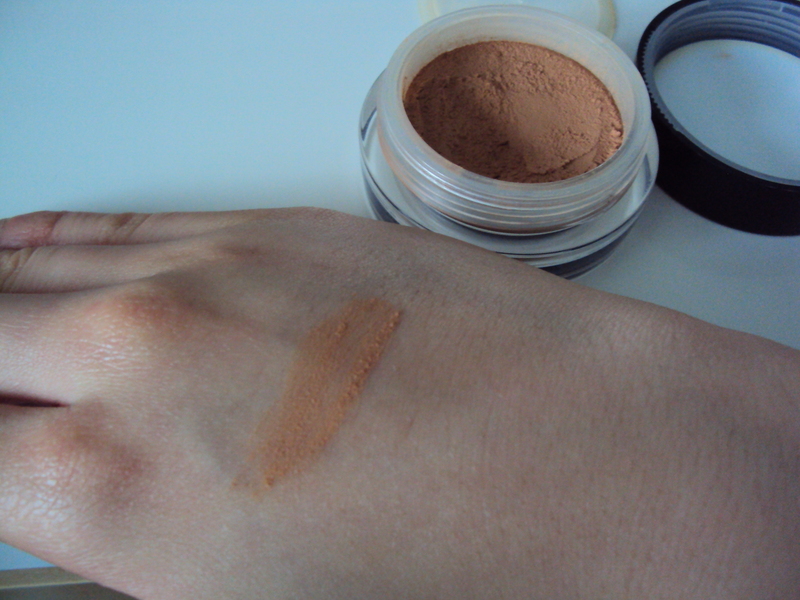 It is easy to blend and the pigmentation is really great this is going to last for ages. Wear time is around 5-6 hours more if I put powder blush on top. 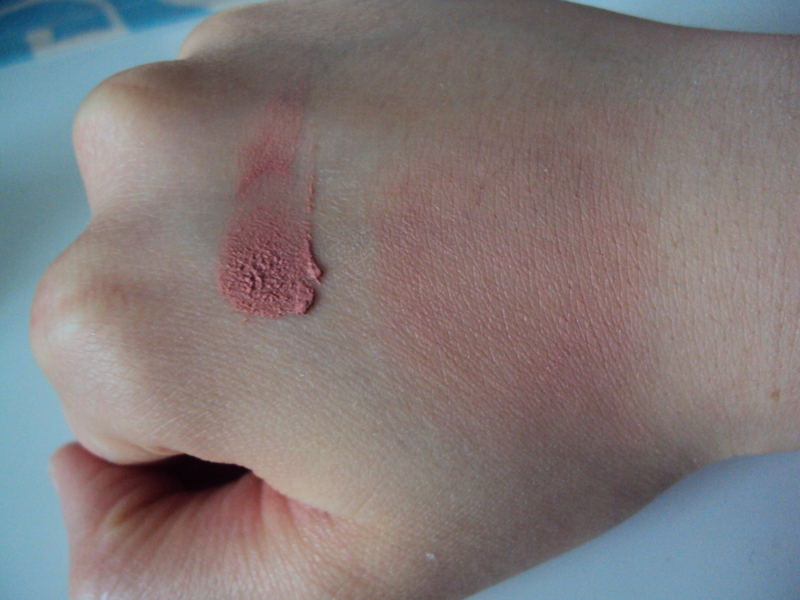 Overall, I think that this is a really great blush to wear on an everyday basis. Would I recommend this product? I totally would it is a great cream product and wears all day pick this up as soon as you can it’s great. Anyone else seen these in stores?